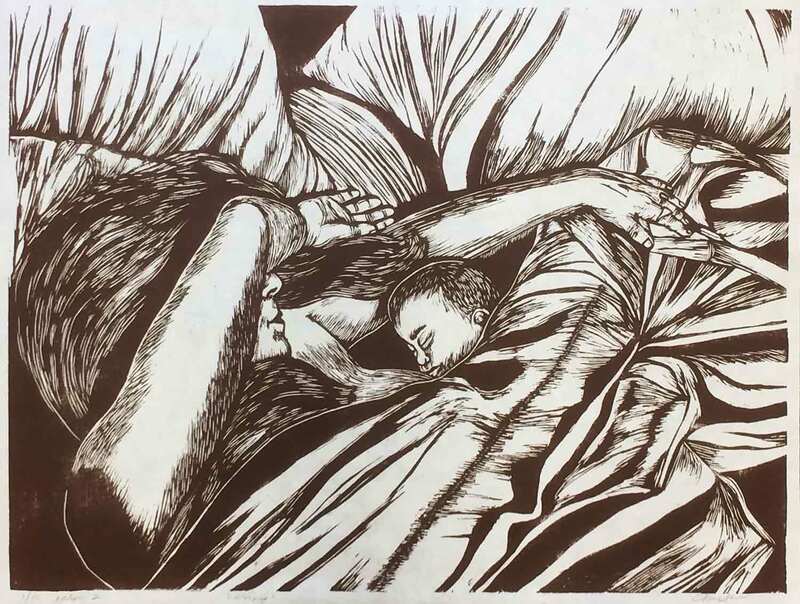 This is a one color print of a parent and child sleeping in bed together. Around the world and throughout human history, people sleep with their babies – it’s one of the most common practices. 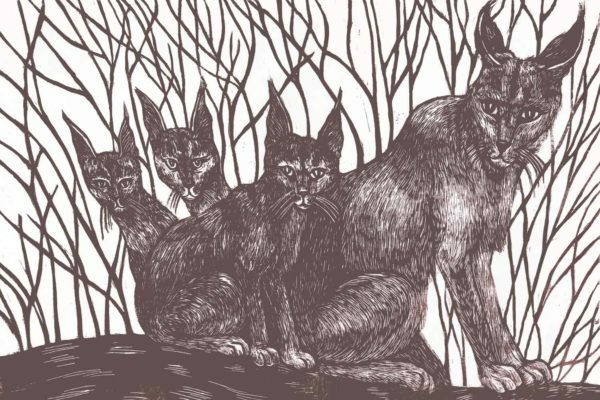 This print is a statement of support for the sweet warmth that families have when we share our bed.